I’m a planner at heart. I like to know what I’m working towards and what I’m doing to get myself there. I like to lay out each step along the way and understand exactly how each one helps me reach my goal. Planning makes me feel like I’m in control. I like that feeling. But it’s just a feeling. It’s not reality. Or at least not the complete reality. Because when it comes to money there is ALWAYS an inherent amount of uncertainty. There are always things you can’t plan for. Things you don’t see coming. Things you simply can’t control. And the worst move you can make is to pretend that there IS certainty. That you can plan away all the doubt. Because there will inevitably be something that doesn’t go according to your plan, and if you’re not prepared for it then you’ll either end up over-correcting or you’ll miss it altogether and never make the right adjustments. 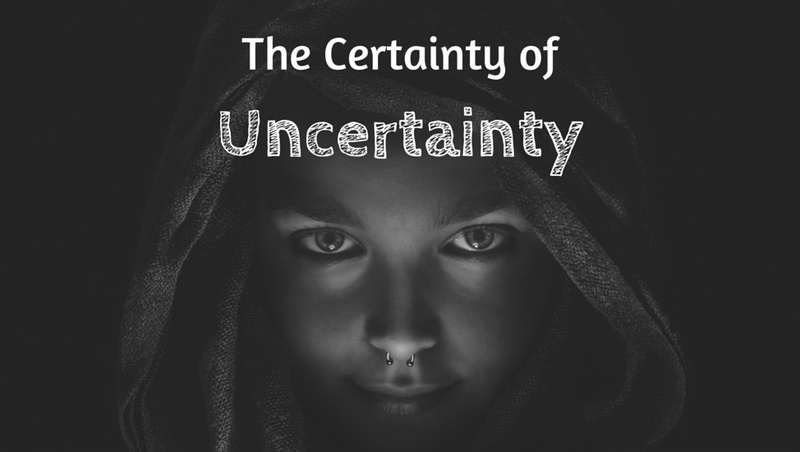 So in this post we dive into some of the different types of financial uncertainty that exist, what you can do to minimize them, and what you simply have to accept. Creating a financial plan is an exercise in dealing with uncertainty. There is a lot that you can’t know ahead of time and it’s guaranteed that your plan won’t work exactly as you originally lay it out. Personal – How will your relationships change over time? What career path will you take and what will you earn? How will your personal goals and dreams change over time? What will your health look like? Opportunities – What exciting opportunities will present themselves? What will the financial implications of those opportunities be? Short-term needs – When is your car going to break down? What repairs will your house need? What if your best friend decides to get married on the other side of the country? Long-term needs – How much money will you need to be financially independent? 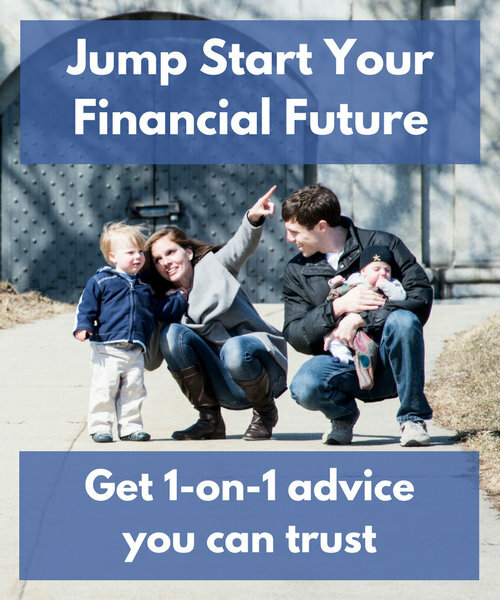 Will your kids need financial help as adults? Results – What will your investment returns be? What will inflation look like? What will tax rates look like 30 years down the line? We can make guesses about all of these things, but it’s important to recognize that that’s exactly what they are: guesses. There’s no way to eliminate the uncertainty of your financial plan, but there are some practical ways to deal with it and minimize it. Before we get into recommendations, I’d like to quickly get on the same page about what this financial plan is and isn’t, and how it will evolve over time. There’s no guarantee that following the steps here will get you where you want to go. 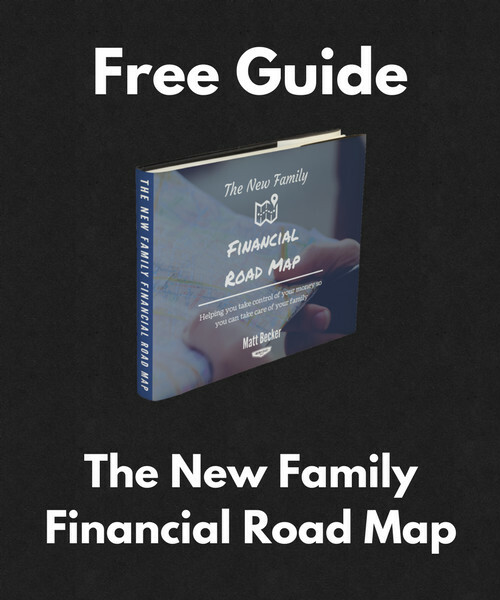 This financial plan is simply a collection of educated guesses about how you can reach your biggest personal and financial goals, given the information we have today and our predictions about the future. Our mission is to get you on track right now and to course correct along the way as your situation changes and your goals evolve. 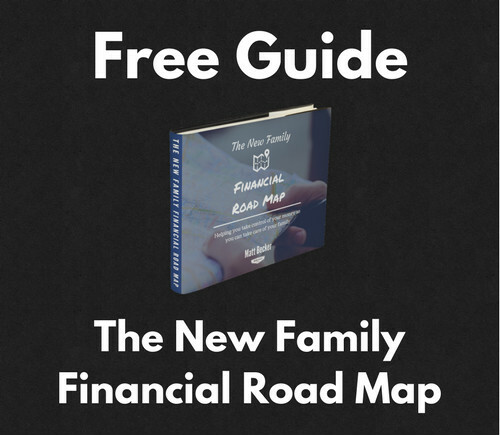 Financial planning is an ongoing process. And the good news is that we’re in this together. With the right adjustments at the right times, we can make sure that you’re always making progress towards your biggest goals. The goal here is to openly acknowledge the inherent uncertainty up front so that we all know it’s there and we’re all prepared for it. Uncertainty is a part of our plan. Dealing with it is part of the process. One of the best ways to deal with uncertainty is to have regularly scheduled check-ins to evaluate your goals, see how everything has been going, and make adjustments as needed. You can do this by yourself, with a spouse or partner, or with a financial planner. No matter how you do it, regularly re-evaluating your situation allows you to notice changes before things have gotten too far off track and be more proactive with your decisions. The more diverse your skill set, or the more skilled you are at one particular thing, the easier it will be to earn a living no matter the circumstances. Invest in yourself. Learn new things. Go deeper on the things you already know. Take on extra responsibility at work. Start a business. Make it so that you will always have something valuable to contribute to the world. Investing is probably the area where the highest number of people regularly freak out over the most common types of uncertainties. If you’re going to invest, you need to know this going in: your investments will lose money sometimes. They will also gain money sometimes. And those things will not happen in ANY kind of predictable pattern. There is absolutely no short-term certainty when it comes to investing. There isn’t any long-term certainty either, though we have a lot of evidence to suggest it will be positive. Focus first and foremost on your savings rate. No other factor is even remotely as important or as controllable. 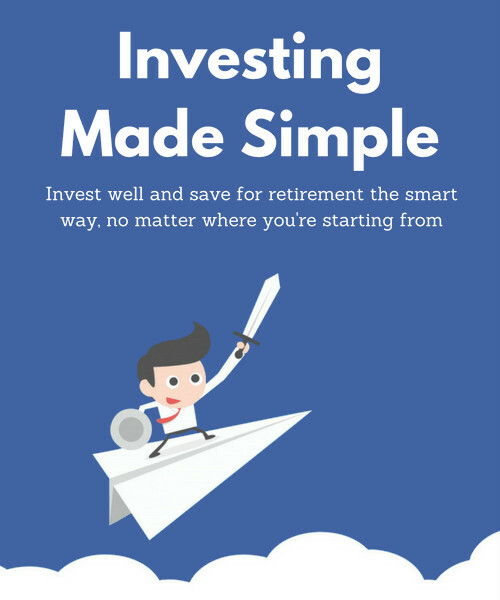 Implement a few simple strategies, like asset allocation and diversification, to minimize your risk. Stay the course. You will experience many big market upswings and downswings over your lifetime. Your best chance for success is sticking to your plan through all of it. It allows you to handle unexpected expenses with relative ease. It gives you more room to take positive financial risks in pursuit of your biggest personal goals. You can’t predict everything you’re going to need money for, but you can have money on hand for whatever it is. (Click to tweet). Insurance protects you from financial risks that would be difficult or impossible for you to handle on your own. Click here to read about the four types of insurance every parent should have. An estate plan gives you some control over how your family would be cared for if you died. You can learn about the basics of a good estate plan here. 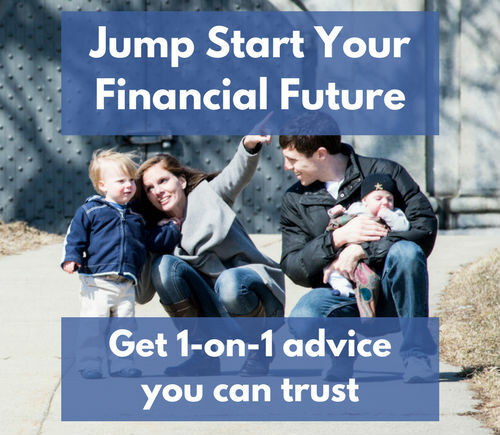 The only thing you can know for certain about your financial plan is that it won’t work out exactly as you planned. That’s true no matter how many safeguards you put in place. There will always be uncertainty. The best thing you can do is embrace the uncertainty. Acceptance breeds adaptability, and adaptability can weather any storm. Having a plan gives you peace of mind and reduces stress when uncertainty happen which gives you a clear mind to deal with the issue at hand. I lost my job last year and we had an sizable e-fund. 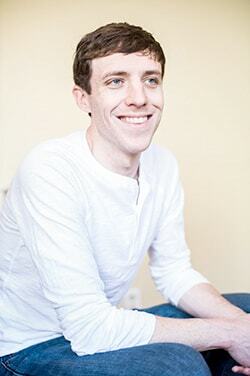 With the cash on hand I did not stress about bills and focused on my job search. Sorry to hear that Brian but I’m glad you had such a strong foundation in place! I’ve been in that exact same position and it’s such a relief to know that at the very least you can pay your bills. Many times when there’s a risk presented, the more serious risks actually go unchecked. The reason for that is because the act of reducing the risk can actually involve quite a bit of work, and people either see it as too overwhelming or don’t know where to get started, so they just move on. This post can certainly help get past that.